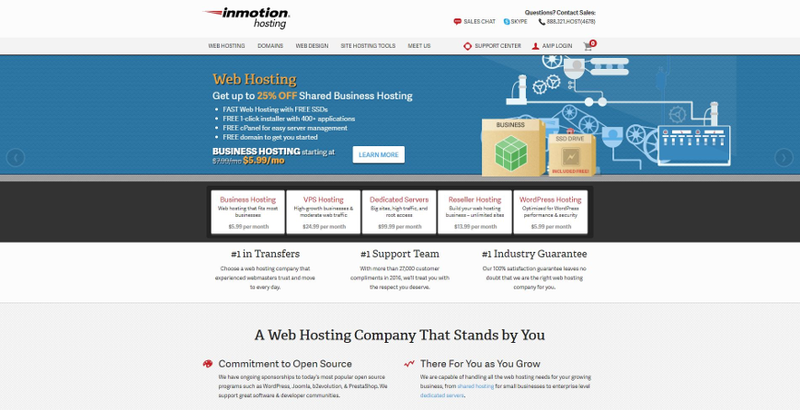 InMotion Hosting is a privately held provider of VPS and other types of web hosting services, founded in 2001. They have hundreds of thousands of customers, a long-standing track record of helping small to mid-size businesses achieve online success. They are also known about their commitment to technological innovation, by now they proudly hosts over 500.000 websites. InMotion Hosting offers you free cPanel license, SSD drives, secure email, resource dashboard, eCommerce optimized, free backups, 90-day money back guarantee, managed hosting. We should mention that they are happy to help you with web design as well, get free design assessment from their web design experts. Their basic plan offers you 4 GB RAM, 75 GB storage, 4 TB bandwidth, with 3 IP addresses for $29,99/month. For a growing business they recommend 6 GB RAM, 150 GB storage, 5 TB bandwidth, with 5 IP addresses for $49,99/month. The top plan includes 8 GB RAM, 260 GB storage, 6 TB bandwidth, with 5 IP addresses for $74,99/month. 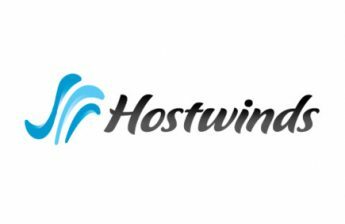 With root access allowed, you get flexible software options, furthermore with free server management you get OS security and cPanel/WHM updates. 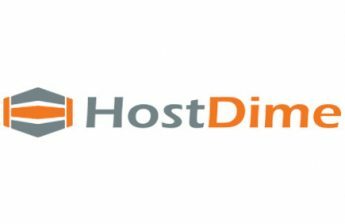 Their shared hosting is great for static websites, database-driven content management systems, and custom applications. You can choose your plan from $5,99/month to $14,99/month. The plans come with free domains (new or transferred), free data backups, 1 click installer and SSH access for easier and faster work. You can integrate your Google apps as well, with a 3 step wizard. InMotion Hosting guarantees you 99,999% uptime, single and dual processor dedicated Linux servers that include free SSDs. With this comes scalability, flexibility, and reliability. The Essential plan includes Intel® Xeon® X3430 (2,8 GHz Turbo 4C/4T), 8 GB RAM, 500 GB SSD or 1 TB 7,2K HDD, 6 TB data transfer, with 5 IPs included for $99,99/month. For more responsive and powerful websites they recommend the Advanced plan with Intel® Xeon® E3-1246 v3 (3,9 GHz Turbo 4C/8T), 16 GB RAM, 500 GB SSD or 2 TB 7,2K HDD, 10 TB data transfer, with 10 IPs included for $159,99/month. The Elite plan offers you Intel® Xeon® E3-1246 v3 (3,9 GHz Turbo 4C/8T), 32 GB RAM, 2 x 500 GB SSD or 2 x 2 TB 7,2K HDD, 10 TB data transfer, with 15 IPs included for $229,99/month. Check out their reseller options as well. At least 160 hours of internal training needed to be a member of InMotion Hostings support squad, that is how they guarantee you high-availability, 24/7 premium tech support. Maybe because of that, they received very good reviews from its users. InMotion Hosting is located in Los Angeles, CA, Virginia Beach, VA. If you live in one of these areas and are looking to make a career change – whether in marketing, human resources, systems administration or something else, be sure to check out their open positions on the employment blog. In this InMotion Hosting review we found that they are run by an expert team, with premium support and a 90 day money back guarantee on their plans. Sadly their VPS servers are only available in the United States. We are participating in InMotion Hosting’s affiliate program, but that does not affect any ranking or facts. We always give our own, honest opinion in our InMotion Hosting review.